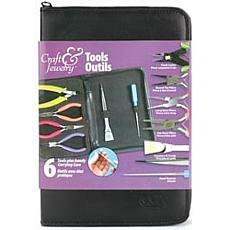 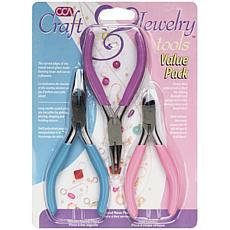 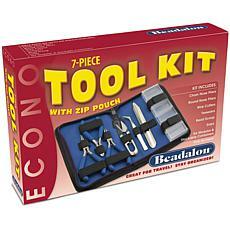 If you're a jewelry maker or are just starting out, HSN has plenty of tools for your jewelry making needs. 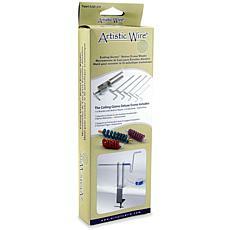 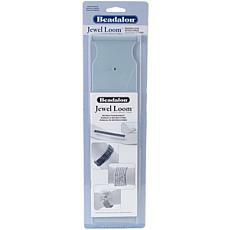 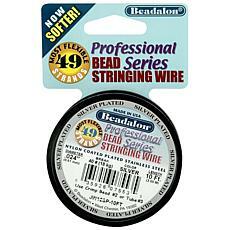 HSN has an assortment of jewelry wire and beading wire to choose from for your next jewelry making project. 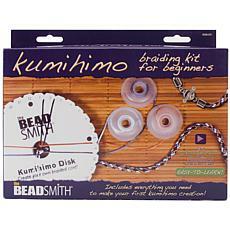 Necklaces, bracelets, earrings, and more can be made by stringing beads to wire. 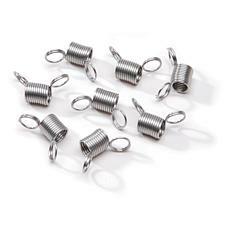 There are traditional metal colors to choose from as well as rainbow-inspired colors for fun wiring projects. 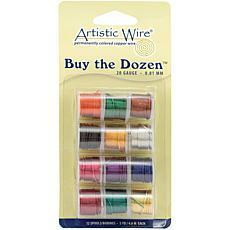 If you enjoy having an assortment of wire colors to choose from while making your latest beaded jewelry creation, choose a ""Buy the Dozen"" copper wire sets. 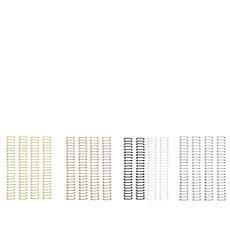 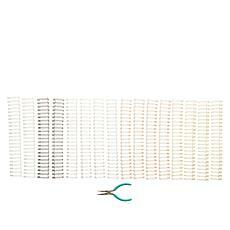 These come in packs of 12 wires in different colors to choose from. 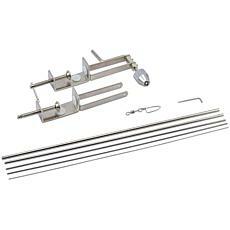 Several different gauges can be picked from the sets as well. 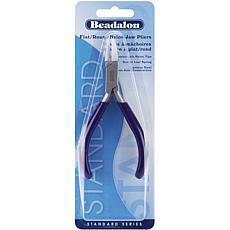 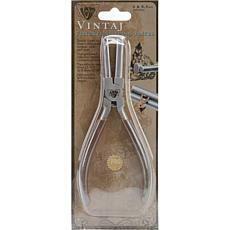 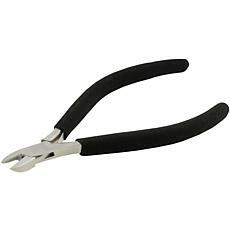 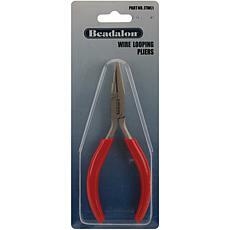 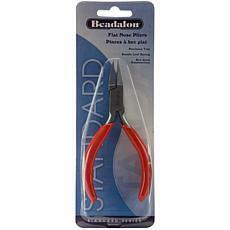 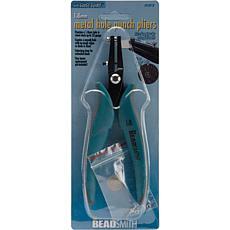 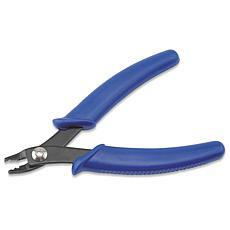 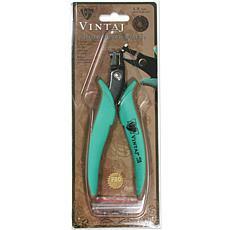 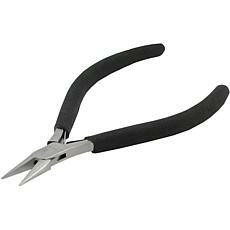 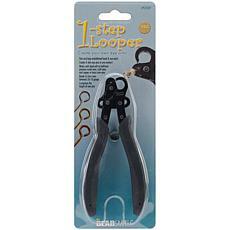 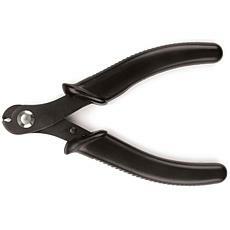 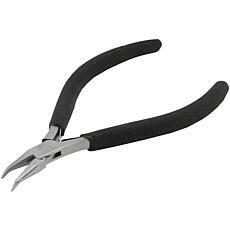 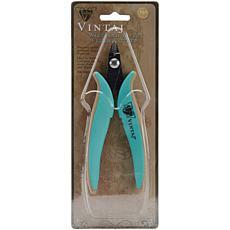 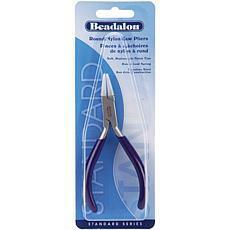 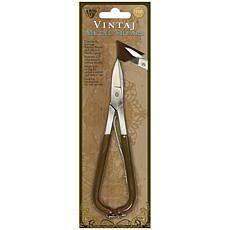 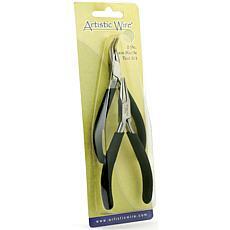 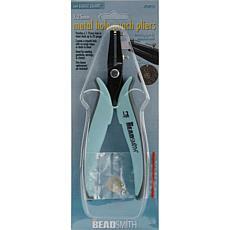 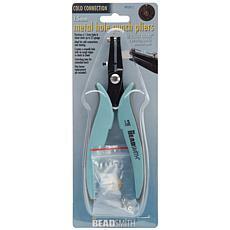 Hole punch pliers and a beading loom are also available for those who need some extra accessories to heighten their beading jewelry with wire experience. 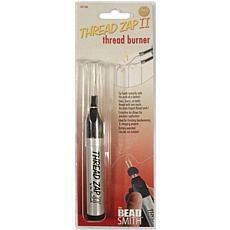 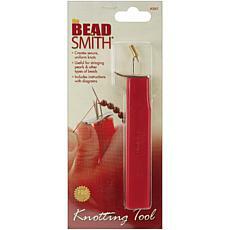 Mini bead stoppers and a toolkit with jig wire can also be chosen from this wiring selection. 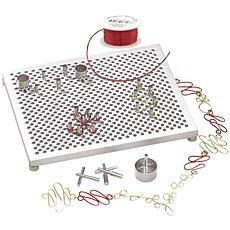 For jewelry makers who believe in the ""less is more"" mantra, a Trios beading wire set with three different colored wires are available. 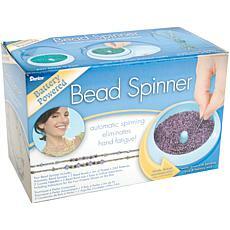 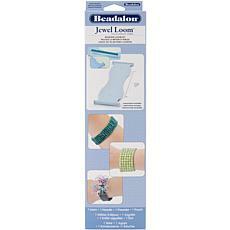 Plenty of beading and jewelry wire can be bought here at HSN.